For larger home improvement projects that involve more planning and time on site, Done to Spec provides remodeling and renovation services. We perform the work ourselves using our team of experienced carpenters/remodelers. We can assist with remodel design, budgeting and scheduling. 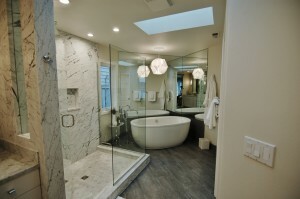 Our expertise allows us to perform basic kitchen and bathroom updates to major home renovations. Whatever home improvements you envision, Done to Spec would like to help!